Lindy Grubbs and her husband, Matt, have been leading short-term teams to Slovenia, Serbia, and now Romania to help with Josiah Venture summer camps for almost a decade. Their church, Good Shepherd Community Church in Boring, Oregon has been partnering with JV for even longer —around double that time. 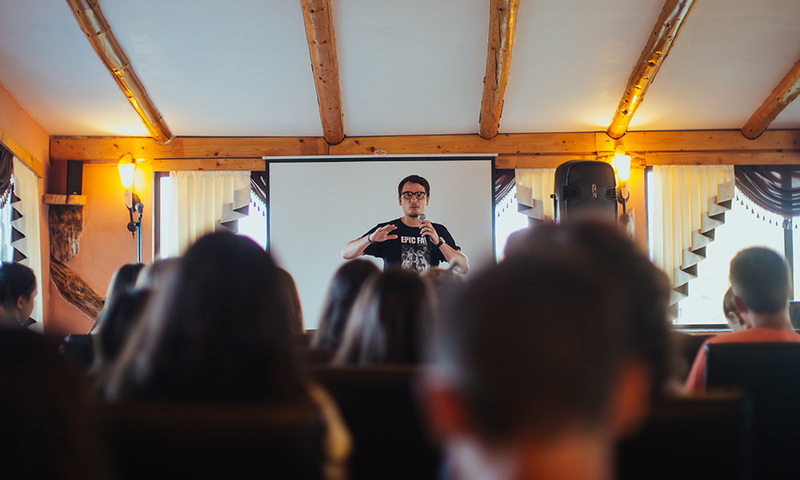 Throughout the years, as they’ve worked with local churches in Central and Eastern Europe to put on evangelistic camps for teenagers, the Grubbs say they have seen God move in ways that keep them and their church wanting to come back. One of the ways they see God move is in the lives of students they meet on their trips. Many of them are part of the 99% of young people in the region who don’t know Jesus, often hearing the message of the gospel for the first time at camp. Short-term teams, from the States, Canada, or the UK, are a huge part of making JV’s English, music, and sports camps possible. The relationships the team members make with young people provide opportunities for evangelism and open the door for non-believers to be forever changed by the hope and love of Christ. Every summer, we see this happen and so do our short-term teams. Matt and Lindy also say that they’ve seen God work in the local, European church teams they’ve partnered with to put on the camps. Part of the short-term teams’ job is to invest in those who are already believers and be a bridge between them and non-believing young people. The short-term teams leave, but the local church stays and follows up with the students who come to camps. The encouragement and resources the local leaders gain from short-term teams in the summer help fuel their youth groups and ministries throughout the rest of the year. Plus, when a church team comes back for camps multiple years in a row, like Matt and Lindy’s, the relationships between believers end up being strong and mutually uplifting. Besides working in the lives of the Europeans, God also moves in big ways on the short-term teams and members go home different than when they came. Lindy says another impact on the team is that members end up seeing ministry differently —“a lot of them go into more intentional ministry at home.” God uses camps to change their hearts and give them a better understanding of the urgency of the gospel. 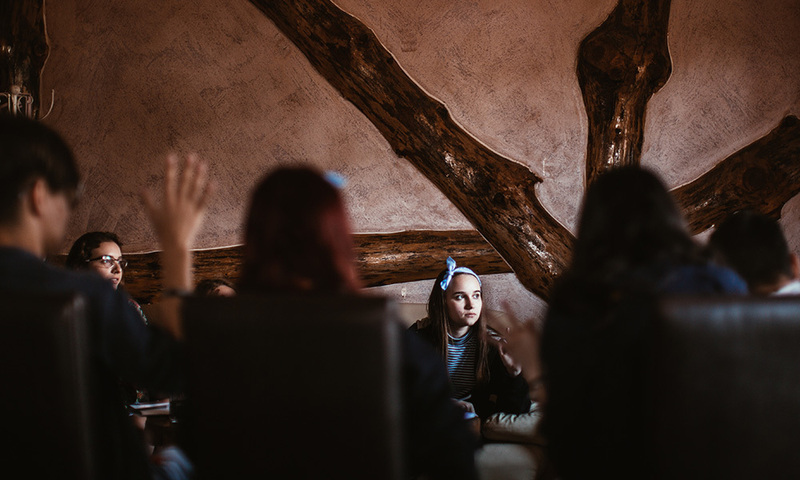 Want to bring your own short-term team and invest in the lives of young people here in Central and Eastern Europe? Matt says, “It’s going to be hard to find anything that does this much good for your people in such a short amount of time. It’s a great investment in your people and in God’s kingdom around the world. You’re doing both.” Let this be a warning though; you may just fall in love with how you see God move and want to keep coming back for years. Watch this video to hear more stories about how God is moving in and through short-term teams. This time from Vertical Life Church (Dallas, Georgia) that has been serving in Slovakia for over 10 years. You can also click here to find out more about how to get involved.